Home / Uncategorized / Clarke Group to undertake Lincoln C2C2C 2018! 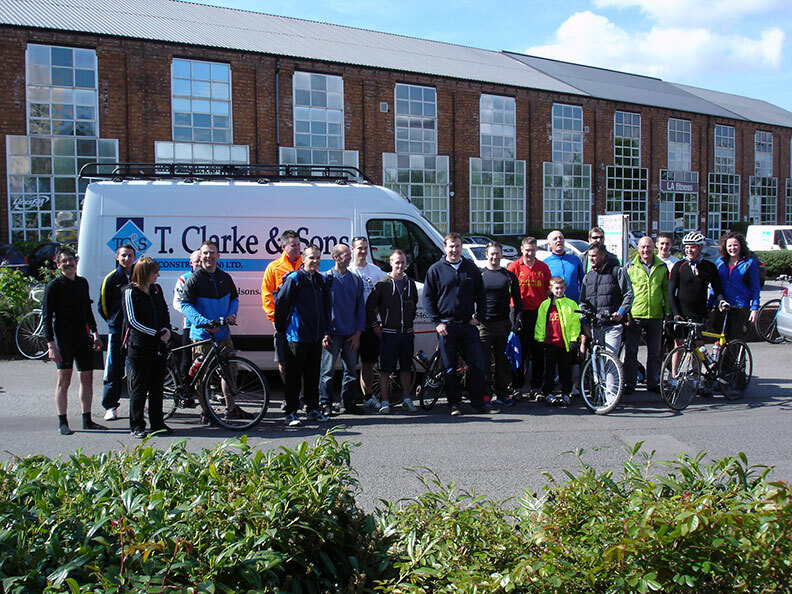 Members of the Clarke Group team & friends will be undertaking the Lincoln C2C2C on the 28th June 2018. The ride of either 100 miles or 200km will extend throughout the Lincolnshire countryside and will throw up many challenges along the way. For some of the participants this will be the longest distance they have ever ridden! And to add an extra test to the already gruelling ride the route incorporates between 1000 metres & 2000 metres of climbing! 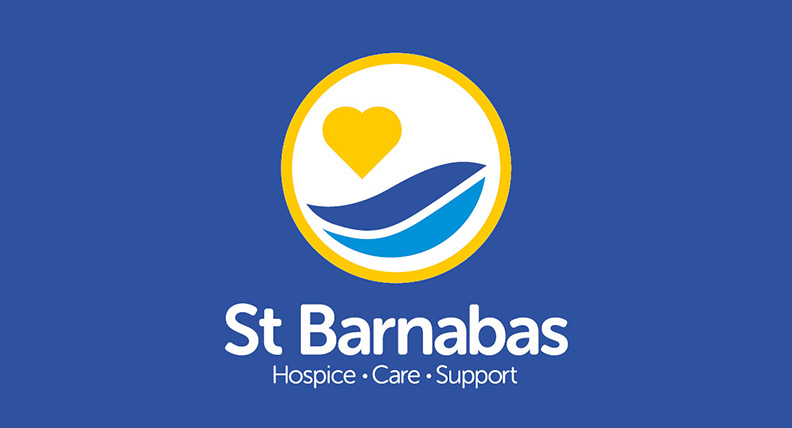 The team are undertaking this challenge to raise money for St Barnabas Hospice; who since opening their doors 35 years ago have provided more than 80,000 people with free, compassionate end-of-life care and support across Lincolnshire. We would be hugely appreciative if you could offer any form of donation to spur the team on! Donations can be made via our Just Giving page. CLICK HERE to visit the page.